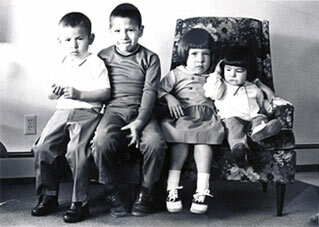 In the documentary Lost Sparrow, these four Crow tribal members as children were adopted by non-Indians in New York State. 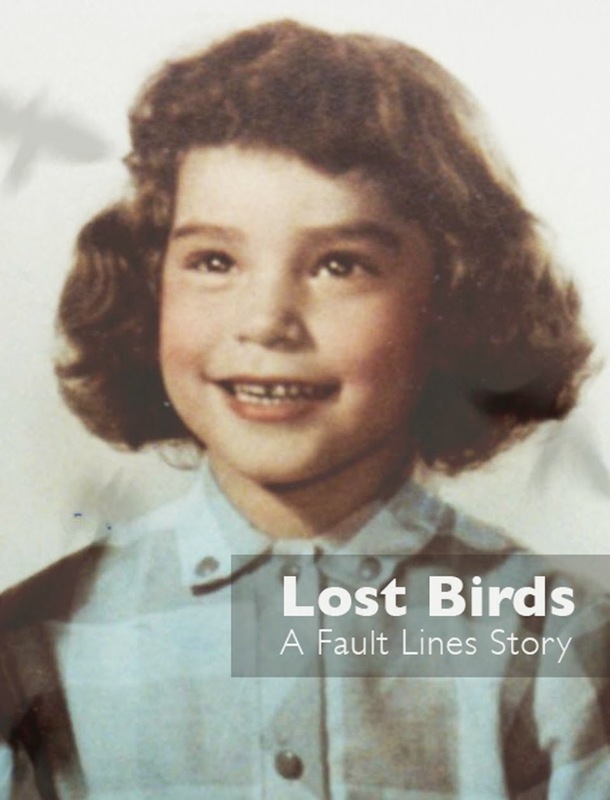 The boys were killed in a tragic accident trying to save their sister from abuse. 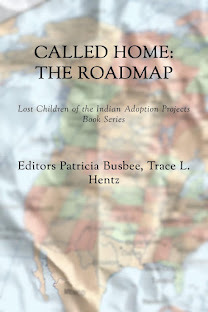 I was speaking with an adoptee yesterday who was told by his adoptive parents that maybe he was put up for adoption due to the Indian Relocation Programs. Maybe his Indian parents tried living in the big city and failed and because of poverty or whatever, my friend as a young boy was swept up by social services who placed him for adoption. My friend actually can speak some of his language but we are not certain if he is Lakota or not. Indians moved around in these relocation programs. An adoptee could be from Montana and raised in New York. 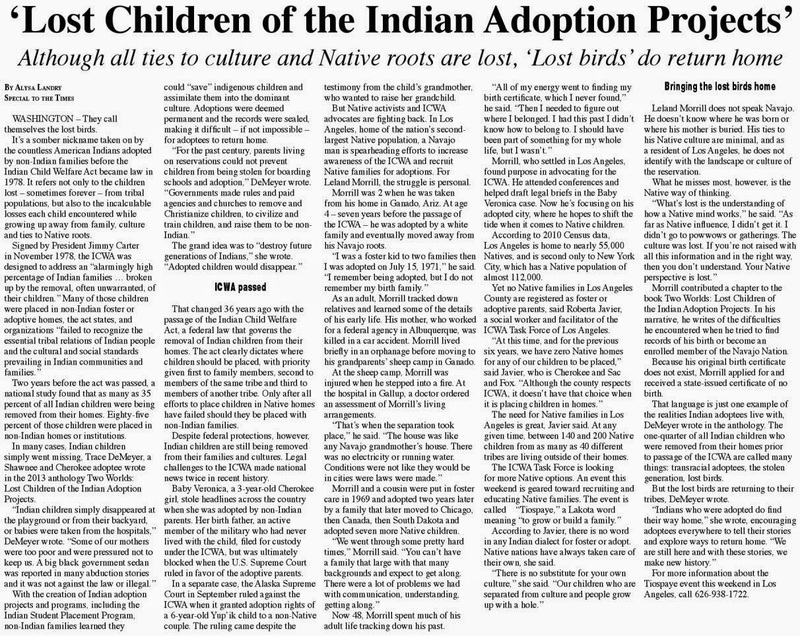 This reminds of the first story I wrote for Talking Stick Magazine about Native adoptees who are casualties of forced removals - not all children were taken from the reservations - some were snatched from big cities, too. You see it fits the pattern of the "Nation Builders" to create an idea, even a bad one, and innocent children are usually the casualties. The PBS website offered this: Since first contact, Native Americans have been given three choices — which weren't really choices at all. The first “choice” was for a tribe to assimilate into the dominant American culture, become "civilized," give up tribal ways and be absorbed into America society. Many tribes tried this, many times through history. Education was the tool for assimilation in the boarding school experience. 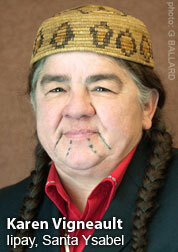 The government push to assimilate native tribes continued through the 1950s Urban Relocation Program. Even if a tribe, like the Cherokee, tried to join the American society, they could still be forced to relocate to Oklahoma Indian Territory hundreds of miles away. That's what happened on the Trail of Tears. Some tribes chose to fight or were forced to resist. While many have won some battles, they lost all the wars. Hundreds and thousands of Native Americans were killed in battles or by disease or starvation. 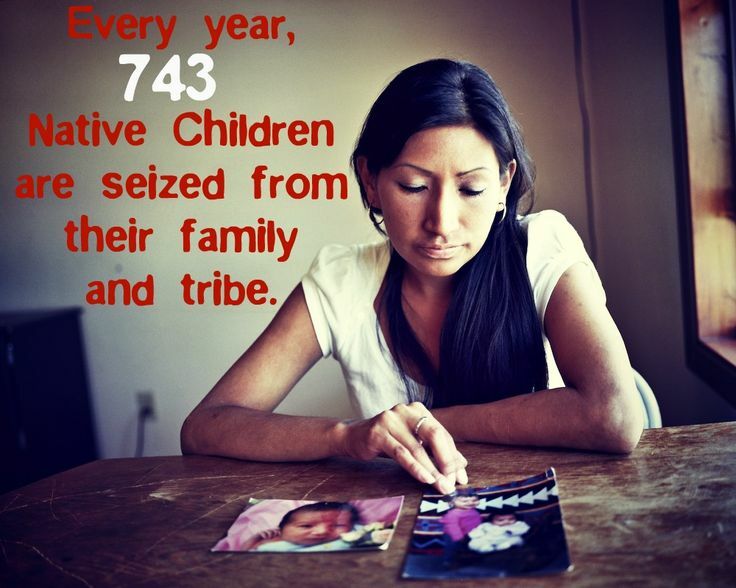 One of the worst examples of genocide was what happened to the California tribes. On our Interactive Map, you will see how various tribes experienced assimilation, relocation or genocide during American history.